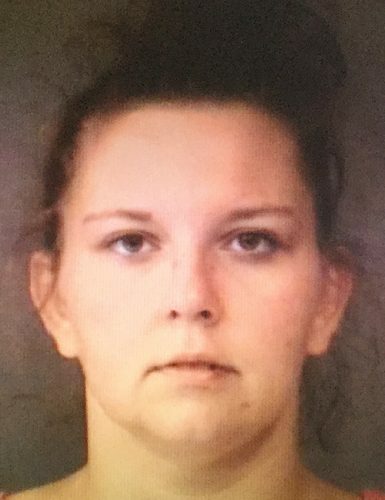 Aug. 27 — Dana Mishelle Miller, 30, 207 N. Maple St., Akron, was booked for possession of methamphetamine and failure to appear, original charge a misdemeanor. Bond: $10,250 surety and cash. 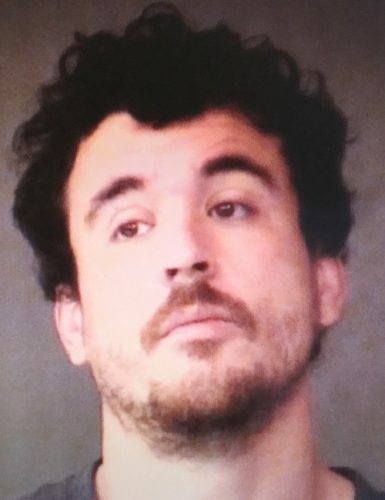 Aug. 27 — Devon Pete Poe, 30, Warsaw, was booked for failure to appear, original charge a misdemeanor. Bond: $767 cash.